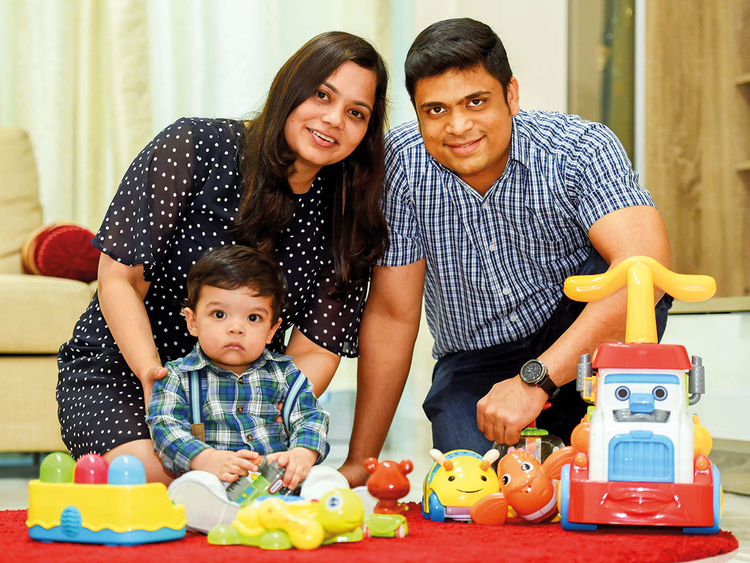 Dubai: The parents of a 15-month-old boy, who has undergone a staggering 25 chemotherapy sessions to treat a rare cancer-like disorder, are now hoping the worst is over. The manifestations of LCH or Langerhans Cell Histiocytosis range from isolated bone lesions to multisystem disease. It is a condition in which abnormal cells deriving from the bone marrow are capable of migrating from the skin to the lymph nodes. It can affect vital organs and prove to be life-threatening. Kyle is always smiling and that’s enough evidence of how much strength and grace he is being given by the Almighty.